Parents, through generations have stressed upon baby clothes that are cute and soft and of course completely skin compatible. However, not many parents may have been prepared to face the eye popping innovation that baby clothes suppliers of the 21st century have made available for all fashion enthusiastic parents. Animal clothing for babies have been quite common in the recent past and it is really not very surprising to see that parents actually dressing their infants and toddlers in cute little lion suites, frog suits, bunny suits, bear suits and many more. But when it comes to dressing these barely 2 feet bundles of joy with business suits and runway gowns, things do take a turn towards all time cuteness best. Motivated, innovative and trend conscious baby clothing distributors of these days have been given a pat on their backs for the level of genius hey have exercised in introducing difference in crib fashion. 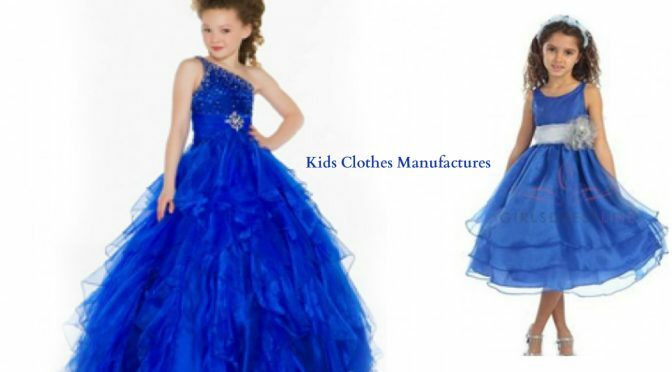 In fact, there are options in the catalogues these days that any regular parent located anywhere in the globe could not even imagine was available in the first place. Topping the charts is crisp pin stripe business suites complete with pleated / un-pleated trousers, blazers vests for baby boys. The shades are maintained at shades of grey, blue, black and even white. 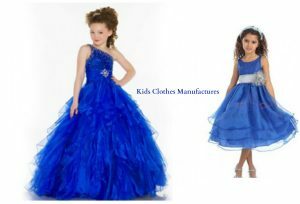 For the baby girls, strictly red carpet gowns in posh materials with defined cuts, crisp detailing and strictly lady colors have been introduced. Breath taking as this may sound, the manufacturers have also introduced a range of accessories to go with these out of the world and often over the top baby clothing options. Fancy heels for the little ladies who yet to walk upright and classy oxfords and derby in the best of materials for the toddling gentlemen who still put their toes in their mouth have stolen the hearts of infinite parents already.